Only for you, the most discerning lovers of true chocolate, we created an exceptional beverage of traditional, white and flavoured chocolate. Abandon yourselves to sweetness; let its unique creamy texture flood your mouth. Take a sip of this delectable temptation, hot or cold, and let the simply sinful chocolate taste engulf you in bliss. 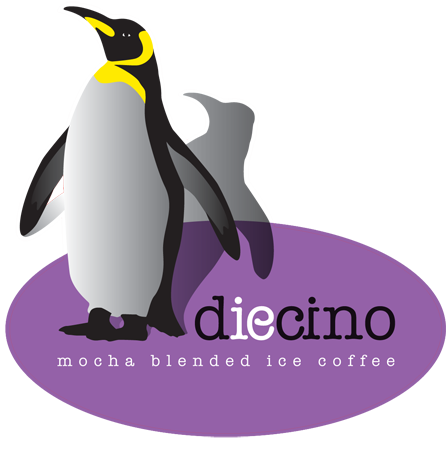 Have you tasted diecino yet? The new name for aromatic delight in downtown cafees. 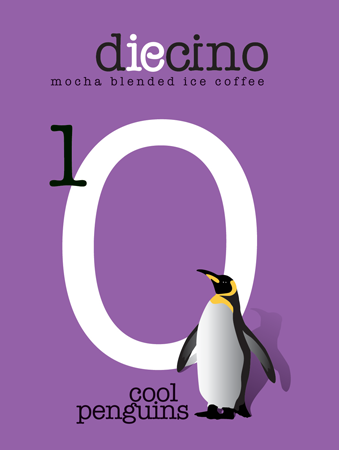 Join the latest taste revolution with a cup of diecino. This frozen mocha drink, the perfect combination of chocolate and coffee, is ideal for arousing the senses. Enjoy it in a tall glass to make the taste last longer.